The Flint and District Lions Club, chartered in 1973, is affiliated with Lions Club International, a world wide organisation of service clubs founded in Chicago in 1917. 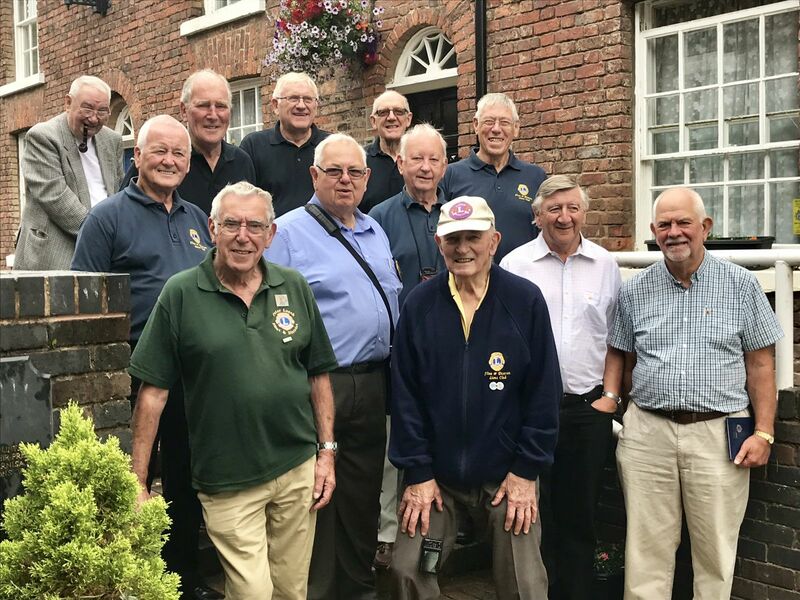 The club is a group of individuals from the local communities who meet twice a month at Flint Golf Club on the first and third Wednesdays at 7.00pm. Their aim is to find ways to serve their communities as well as the international community of nations.